Amazing choices India. I really want to purchase the film star bronze and glow in 2016 it looks incredible. 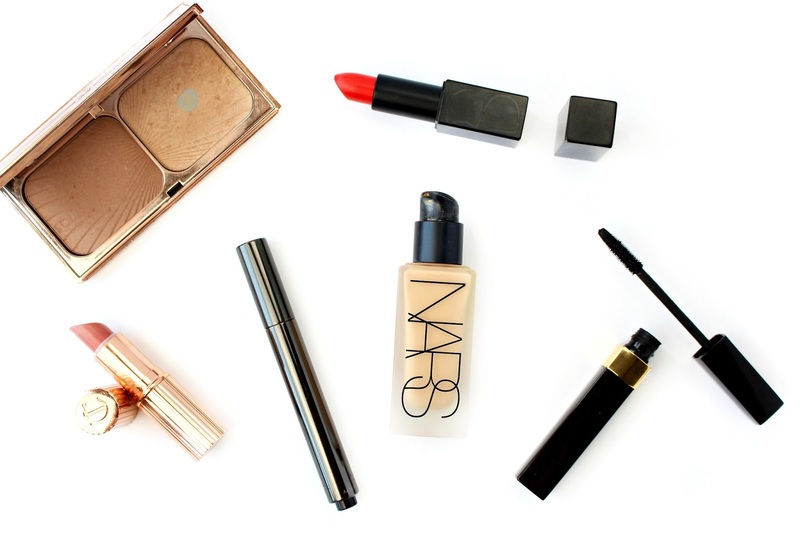 The NARS Foundation is also one of my favorites! it so thin and silky-looking. I have normal-dry skin. Would you mind letting me know your skin type? I'm interested in seeing if this would work for other skin types for my clients.